Munich - While the headlines would have you believe the arrival of Pep Guardiola and his own brand of improvement on an already-formidable FC Bayern München side set the Spaniard apart, Sami Hyypiä deserves an equal amount of credit for Bayer 04 Leverkusen’s palpable progression this season. 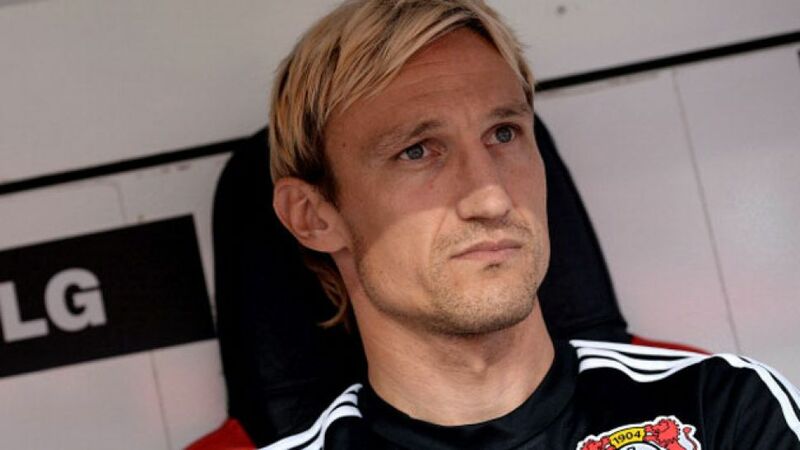 Not that the man himself will mind the focus lying elsewhere: “I for one don’t really need this hype around my work,” Hyypiä remarked pre-season before going on to forge a Leverkusen side in his own no-nonsense image that has since recorded its best-ever season start. Hyypiä’s mentality is a simple one. “I want to improve every day” said the Bundesliga's third-youngest coach ahead of the 2013/14 campaign. Leverkusen have taken a significant step forward early on in Hyypiä’s first sole tenure, from eking out a 1-0 win against VfB Stuttgart, to free-flowing victories against 1. FSV Mainz 05 and Hannover 96. The latter completed die Werkself’s best start to a season, satisfying another of Hyypiä’s key mantras, the desire “always to want to win”. The Mainz victory was powered by summer signing Robbie Kruse, a player whom Hyypiä has seamlessly blended into his squad along with several others new arrivals. Heung Min Son, Giulio Donati, Robbie Hilbert and Emir Spahic have all negated the effects of losing two of last season's key figures Andre Schürrle and Dani Carvajal. The newcomers have also proved that FC Bayern won’t have it all their own way this term. The sides’ 1-1 draw would have pleased the Hyypiä of old, a rugged centre-half famed for battling throughout the 90 minutes, as his side stopped the reigning champions in their tracks, thanks in large part to a superb goalkeeping performance by Bernd Leno, and a strong rearguard. Sidney Sam's equaliser in that Matchday 8 encounter came about as a result of a classic Leverkusen counter-attack, powered by the rejuvenated German international. Indeed, focusing on their excellent backline belies the attacking power of Hyypiä’s side, who have scored 18 goals in their eight games thus far, leaving them third in the table. While talk of the title may be premature at this stage, make no mistake that Hyypiä will not settle for anything less, commenting: "After all, teams that finish second and third are always consigned to history." Under the Finn, it's Leverkusen who are starting to make headlines.